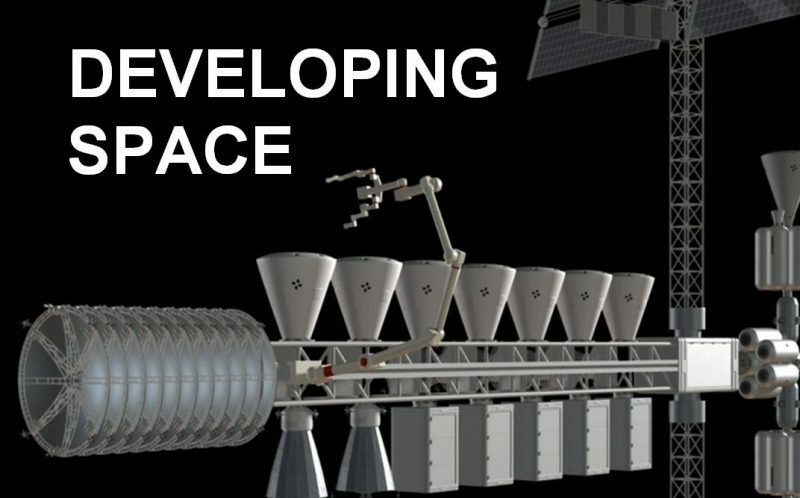 The Developing & Settling Space book series is a non-fiction series of books that focuses on identifying, scientifically analyzing and realistically determining a holistic and accessible space development program for humanity’s initial expansion from Earth. Planned publication date is early-2019. Native calculations and technical data calculations provided in the book series will be available for download from this site upon series publication. The Principal Author of both books is John Strickland Jr, a 40 year veteran space advocate and a Director with the National Space Society. Both books are also Co-Authored by Sam Spencer, Principal Technical Development at Clean TeQ, and the Director and Principal Consultant of Etiam Engineering, with illustrations provided by skilled digital artist Anna Nesterova. Both books have a planned completion date of early-2019. We are actively talking with a publisher. However we would love to hear if you are a publisher and think our books would make a great fit with your particular vision and strengths, or if you are interested in our future projects. If so please contact us. 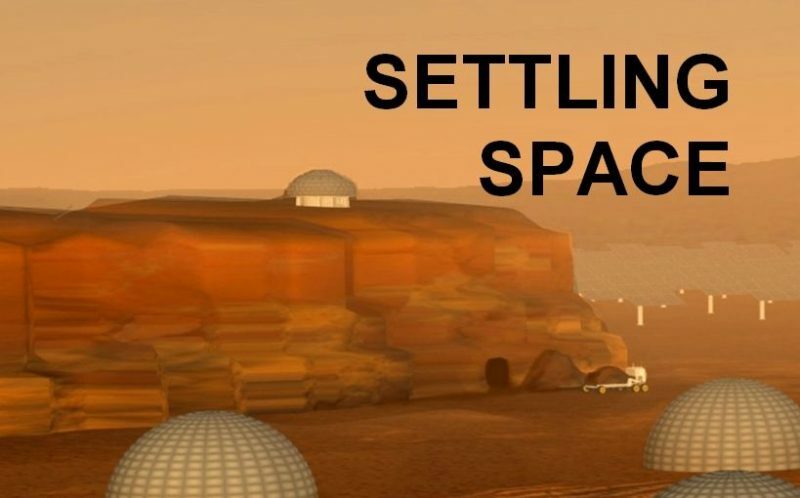 If you would like receive email updates on when Developing Space and Settling Space will be published, and on any future work by the authors please provide your information in the form. You may not receive confirmation after completing the form, but your details have been recorded.